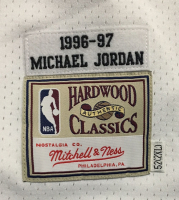 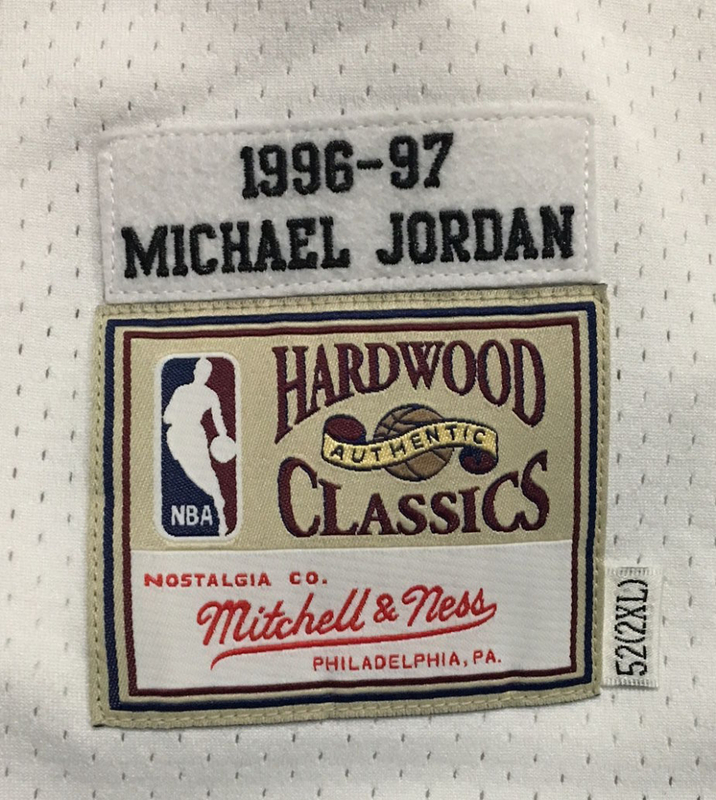 Mitchell & Ness Hardwood Classics on-court style jersey. Everything is sewn on, size 2XL. 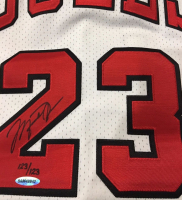 Hand-signed in black felt-tip pen by Michael Jordan (HOF). The jersey is limited edition and has been hand-numbered #123/123. 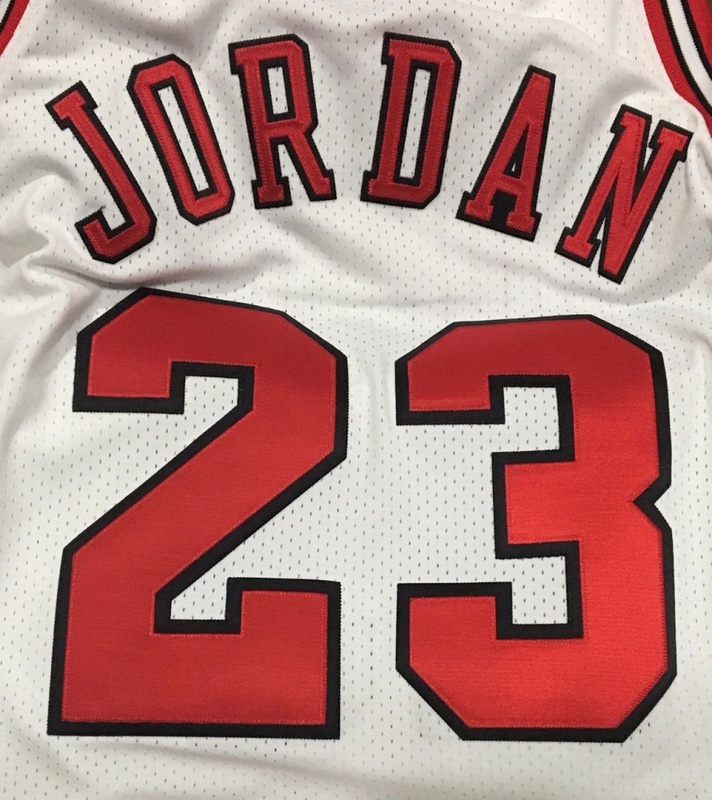 Commemorate Michael Jordan and the Chicago Bulls with this authentic 1997 Bulls Finals jersey, the same color they clinched the championship in. 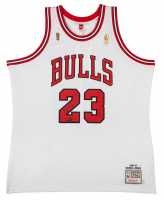 The Bulls won the series 4 games to 2 and for the fifth time in as many Finals appearances, Michael Jordan was named NBA Finals MVP. 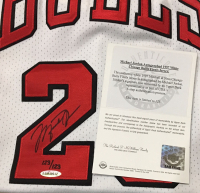 This limited edition jersey has been hand signed by Michael Jordan. 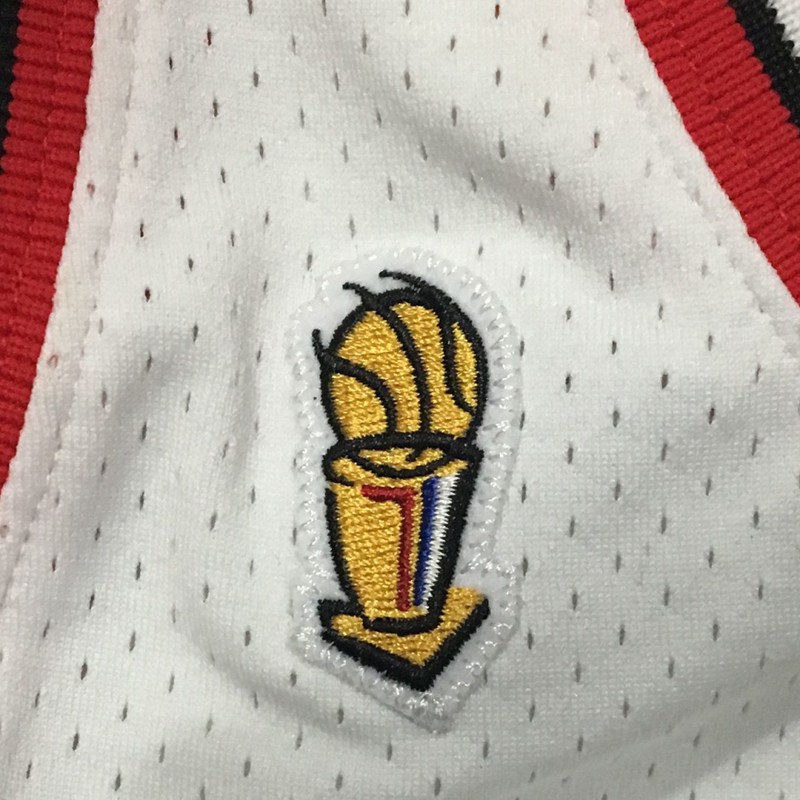 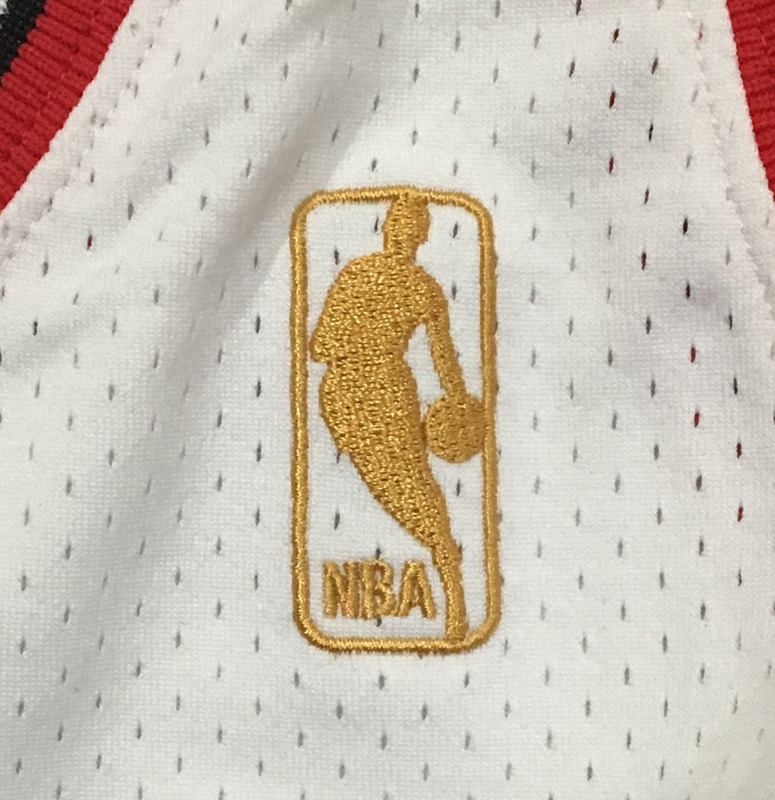 It includes the 1997 NBA final logo as well. 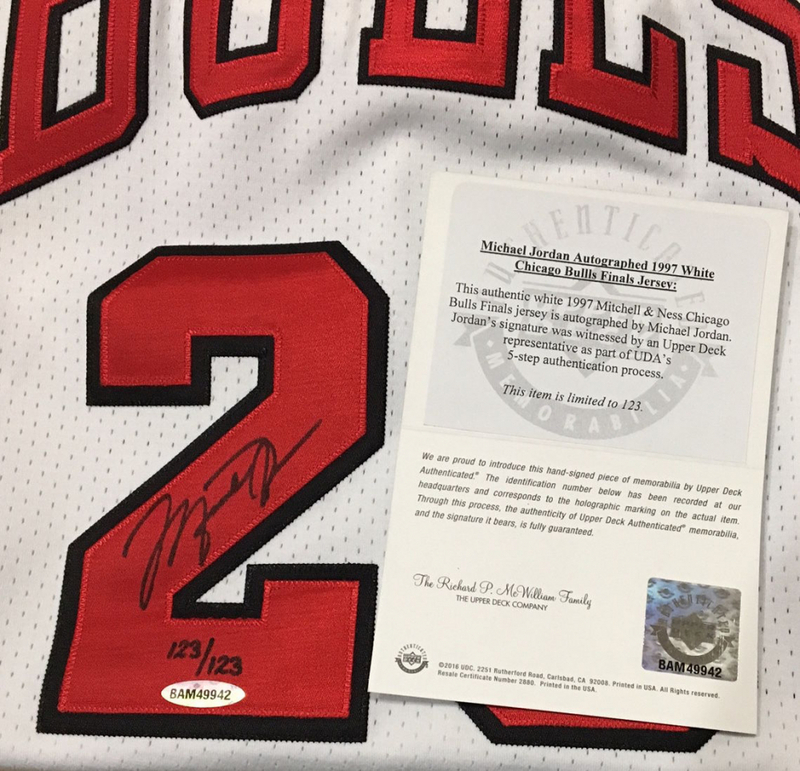 The autograph includes an official Upper Deck Authenticated (UDA) hologram and matching COA for authenticity purposes. 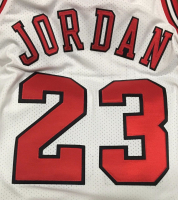 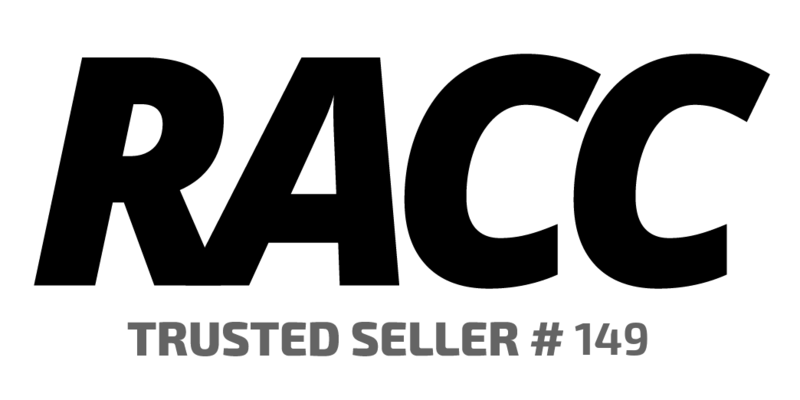 You are bidding on number "123" from the edition.